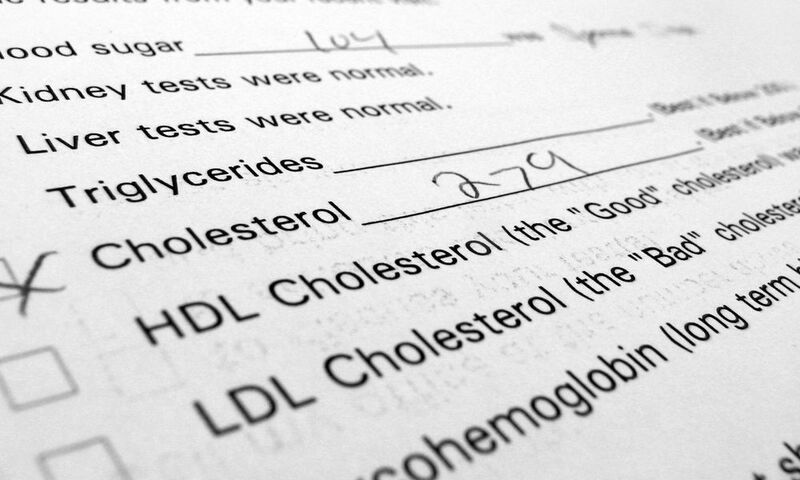 Take the confusion out of managing your cholesterol. Learn about HDL and LDL and discover lifestyle tips for getting your numbers in the desired range. 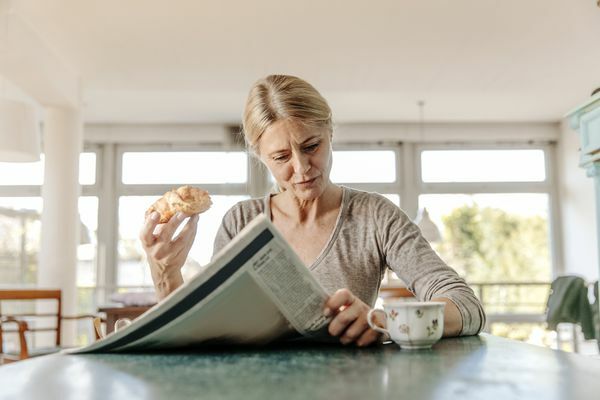 Can Older People Benefit From Lowering Their Cholesterol? Is Synthetic HDL the Plaquebuster We Have Been Waiting For? Can Avocados Lower Your Lipid Levels? Where Did Trans Fats Come From, Anyway?